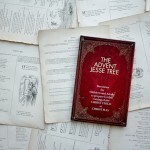 Our family started reading this book when our oldest two daughters were small. 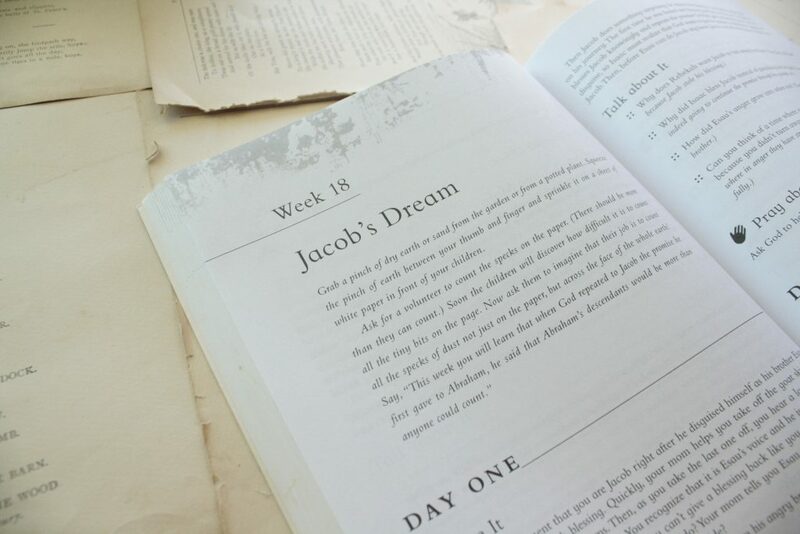 We loved everything about it: the short Bible studies, the chronological walk through Scripture, the way each story points to Jesus. What we didn’t love was trying to discuss these stories with a four year old while trying to intercept the two-year-old’s plate before it hit the floor. 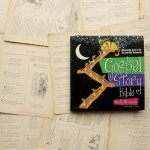 After a few months of failing to convince reality to conform to our vision of happy dinnertime devotions, we shelved Long Story Short and went back to reading The Jesus Storybook Bible at bedtime, when everyone was pajamaed and cuddled up with a quieting cup of milk. 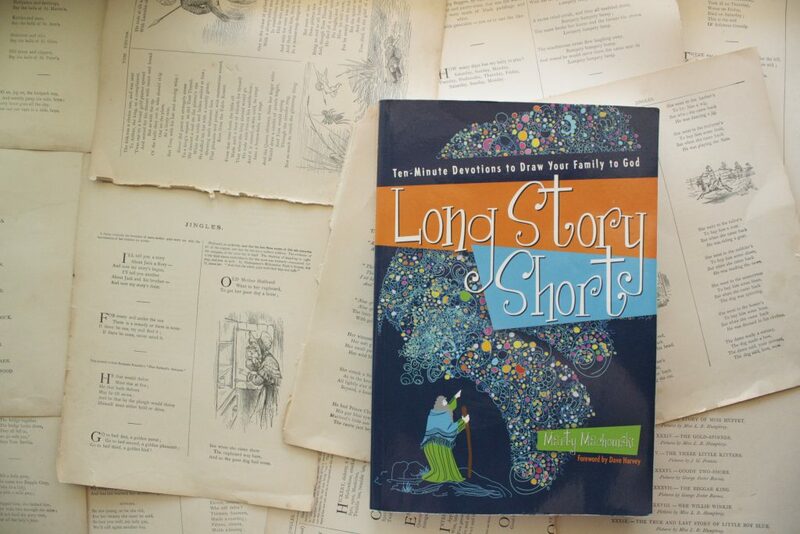 But this year, I came across Long Story Short while gathering books for our home school year and decided to give it another try. We still have a two year old (just a different one), but we also have an eight year old and a six year old, so I tucked this book into our reading basket in the hope that maybe, just maybe, we might be ready for it. 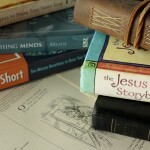 The first few weeks of the school year were studded with tantrums and protests about reading the Bible, yes, but also about wearing shoes, eating snacks and everything else under the sun (I don’t know what the first few weeks of school are like at your house, but at our house, they are rough). Eventually we settled into a routine. And Long Story Short has been a beautiful part of that routine: the way our older girls see the world has already made from some rich and rewarding discussion, and because we read on the living room floor now, where puzzles and blocks occupy the toddler, it’s actually gone pretty smoothly so far. 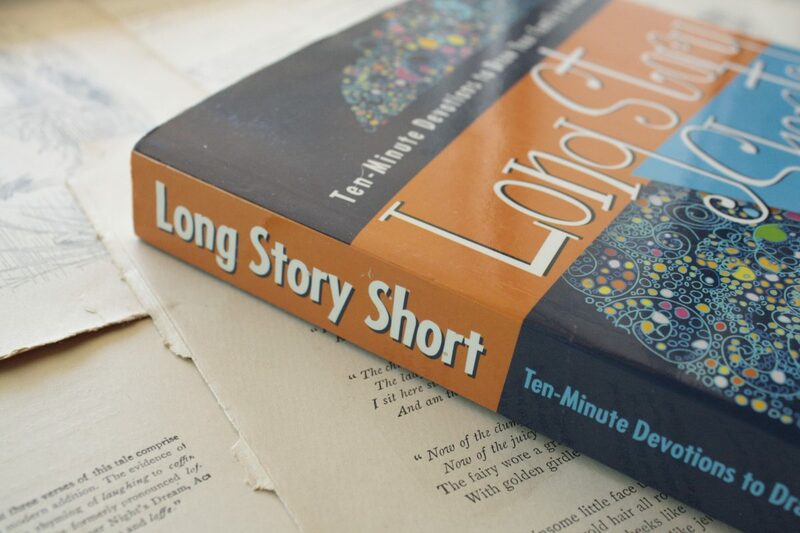 Long Story Short is meant to be read five days a week, for about ten minutes a day. 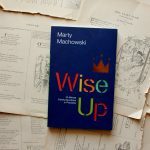 Each week has a focus passage, but on any given day, Machowski may send us off into other corners of Scripture to read passages that point the week’s story back to Jesus. 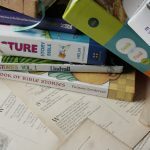 The book takes us through Scripture chronologically, but it also treats the Bible as a whole, with themes that spread across books and bring Jesus back to the forefront of the story again and again. 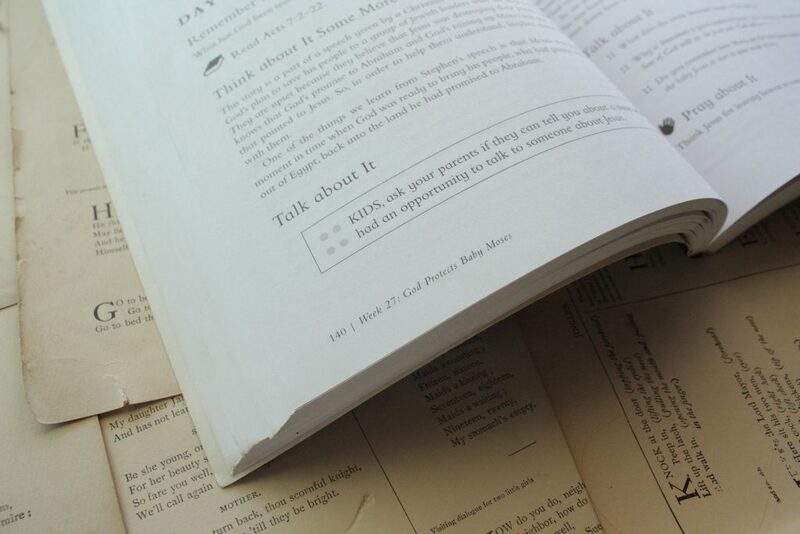 Reading Scripture this way makes it hard to believe that God’s Word exists to comfort or serve us; it reminds us rather that the Bible exists to help us know the One who is our comfort and strength. When the toddler melts down and another child goes limp at the mere thought of doing schoolwork and the teapot is empty, I’m so glad that Scripture isn’t full of beautiful but empty verses that remind me to buck up and do better. I’m thankful, rather, that they tell me that I am not enough—but that the one who is enough has adopted us as his children. That is news worth sharing with my daughters.